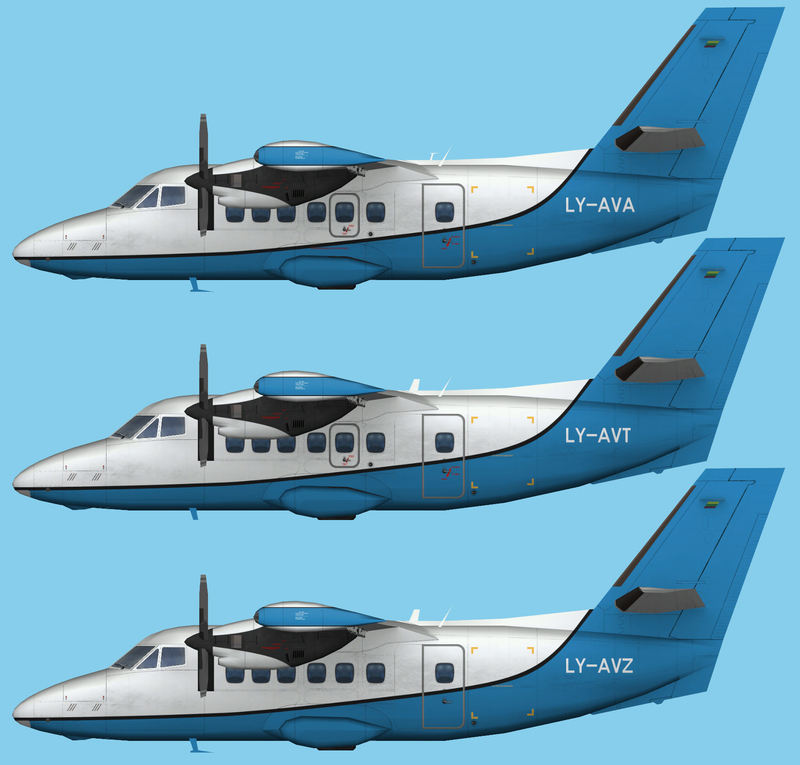 Transaviabaltika LET L-410 Fleet repaints for the UTT LET L-410 UVP-E FSX base model. These are FSX textures only. The UTT LET L-410 FSX base model is required.